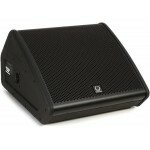 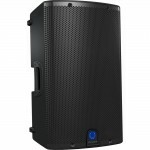 Few powered monitor wedges offer the kind of sophistication that makes the Turbosound TFX152M-AN suc..
Few powered monitor wedges offer the kind of sophistication that makes the Turbosound TFX122M-AN suc..
Loaded with Ultranet digital audio connectivity and flexible onboard DSP, Turbosound's TFM152M-AN po..
Loaded with Ultranet digital audio connectivity and flexible onboard DSP, Turbosound's TFM122M-AN po.. 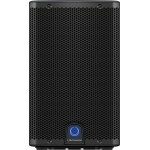 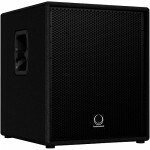 Packed with innovative features, the Turbosound iX15 powered loudspeaker is ideally suited for a wid.. 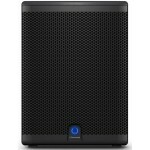 The feature-packed Turbosound iX12 powered loudspeaker is ideally suited for a wide range of portabl..
A Mighty Sub That's Mighty Portable! 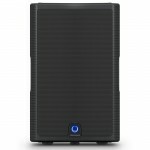 If you're looking for an easy way to add thumpin' bass to yo..
Big Power and Built-in DSP for Incredible Sound You get plenty of power plus easy portability wit..
An Amazing Amount of Control in a Powerful Compact Package! 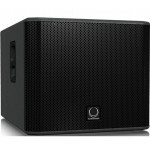 The 2,500 watt Turbosound IQ8 power.. Whether you have a Turbosound Milan speaker system or not, the Milan M18B powered s.. Whether you have a Turbosound Milan speaker system or not, the Milan M15B powered subwoofer is a fan..
You'll be impressed by how easy it is to fill a room with powerful, pristine sound with Turbosound M.. 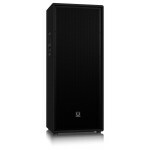 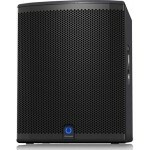 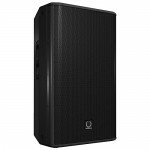 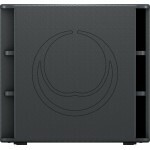 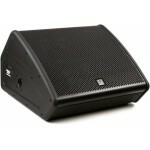 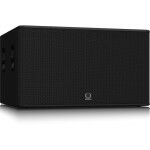 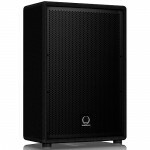 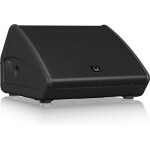 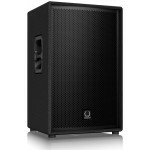 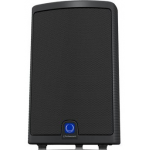 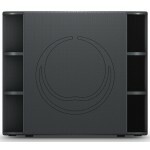 Powerful, Lightweight PA Speakers for Any Application You'll be impressed by how easy it is to .. If you're looking for an easy way to add thumpin' bass to your portable PA rig, then Turbosound's iQ..
You get plenty of power plus easy portability with the Turbosound iQ15 powered loudspeaker. 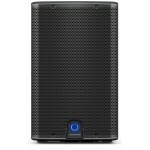 It's eas..
You get plenty of power plus easy portability with the Turbosound iQ10 powered loudspeaker. 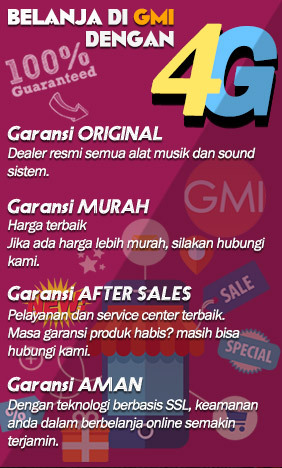 It's eas..